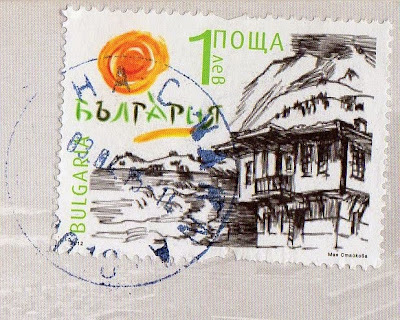 A swap card I received last week from Bulgaria. This looks like a pretty typical view from the Black Sea coast of Bulgaria, not quite as touristy as some of the main resorts, though. 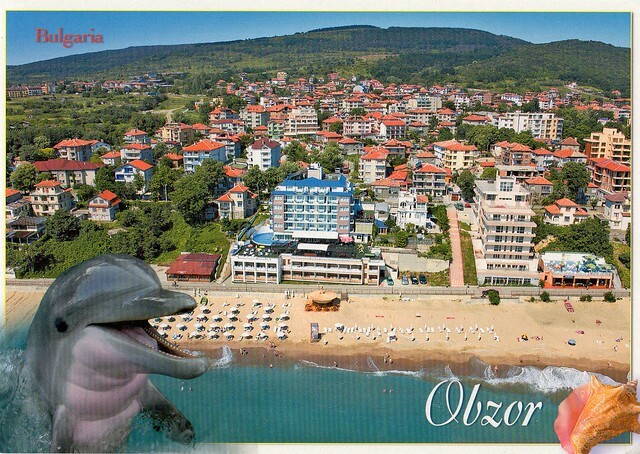 Obzor is a small town and seaside resort on the Black Sea coast of Bulgaria. It is part of Nesebar municipality, Burgas Province.